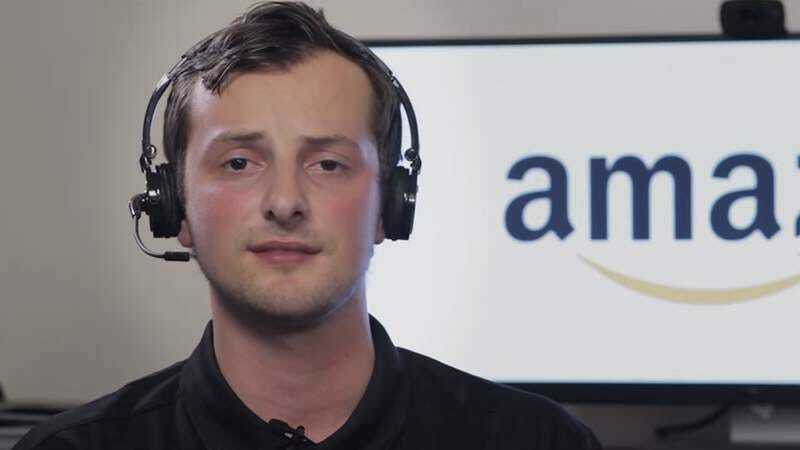 Thankfully, the good people at the YouTube channel ThinkHeroPro noticed as well, and crafted this parody video, proudly touting Amazon Prime Day 2. Starting with actual tweets about the letdown that was the online retail giant’s first big sale, the video then goes on to offer the kinds of milquetoast savings on unnecessary products that comprised the vast majority of Amazon’s deals. Looking for a sale on discontinued floppy disks? Amazon Prime Day 2 has you covered. And the super-expensive products are even better: You’ll get a whole dollar off your purchase of a $119,999 curved-set television! Amazon: The deals don’t really matter, because you’ll keep buying from us anyway.